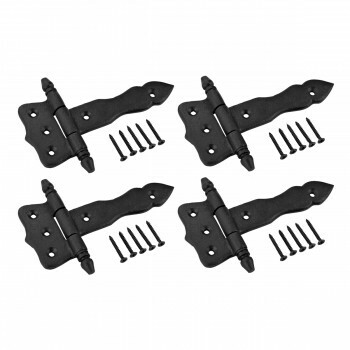 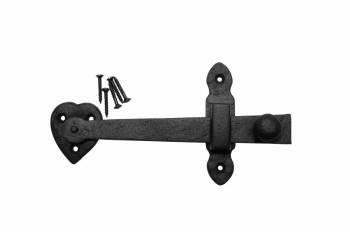 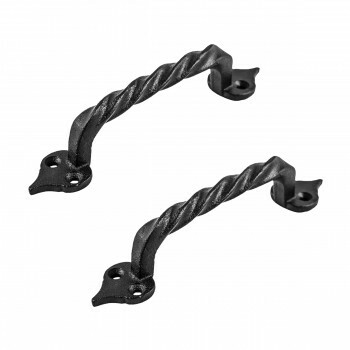 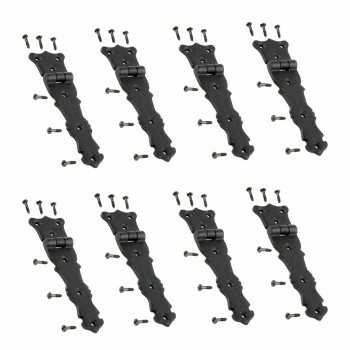 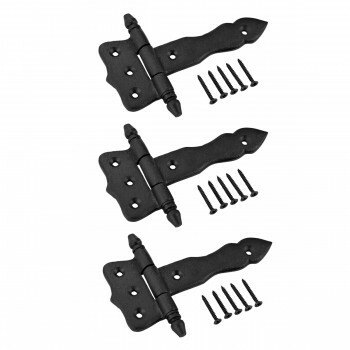 Wrought Iron Gate Latch Floral Pattern Black Rustproof 6"
Suffolk Black Iron Door Latch Lock Heart Thumb Set 8"
Black Wrought Iron Cabinet or Door Fancy Slide Bolt 3 7/8"
Door or Drawer Pull Black Wrought Iron Fleur de Lis 5 1/2"
Rustic Wrought Iron Hinges, Latches, Catches & Slide Bolts. 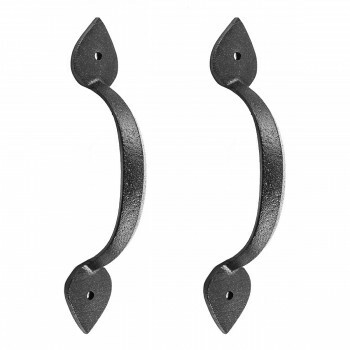 Shop handles, iron door accessories and old door hardware styles here. 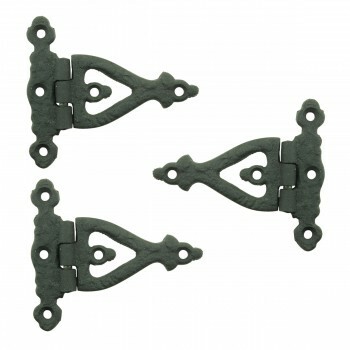 Want rustic old door hardware? 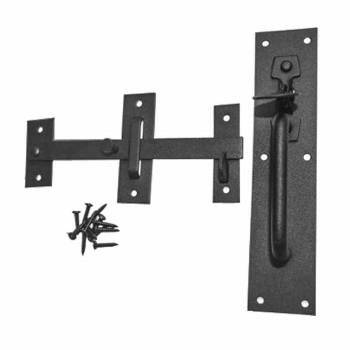 All sorts of hardware door options for you. 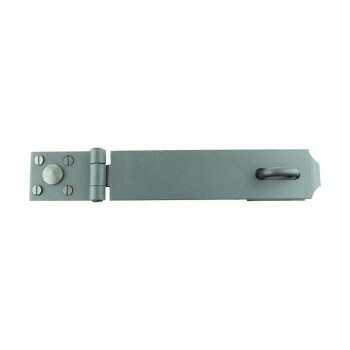 Click to browse our selection of door hardware. 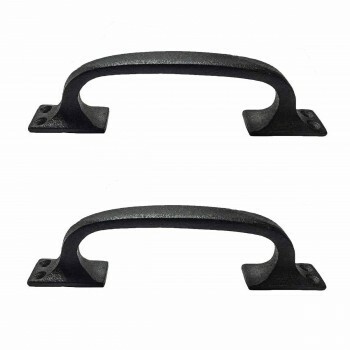 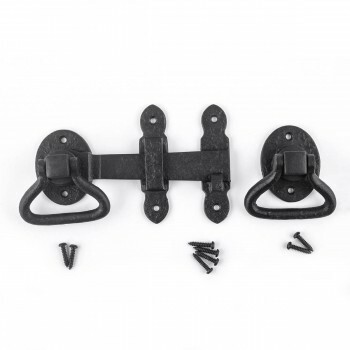 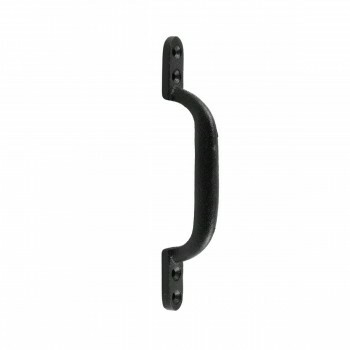 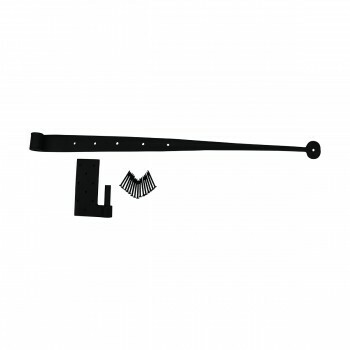 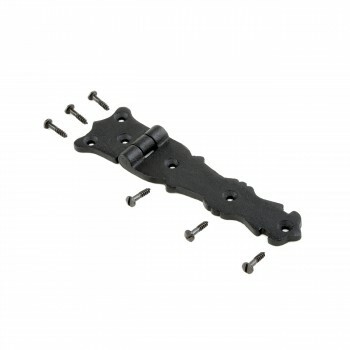 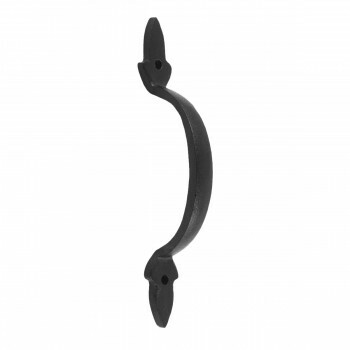 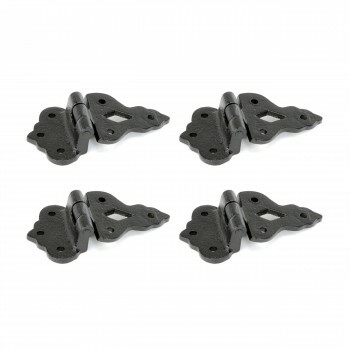 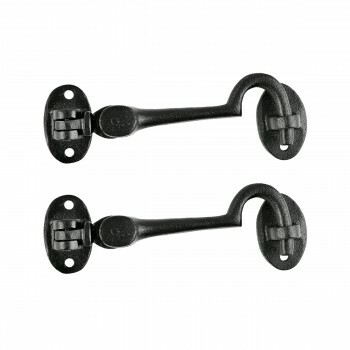 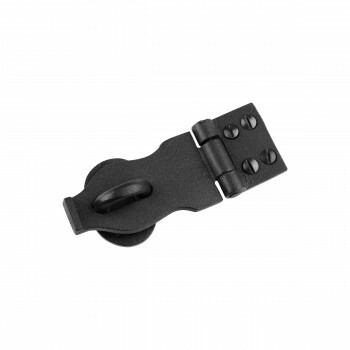 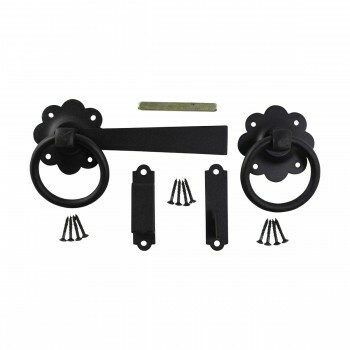 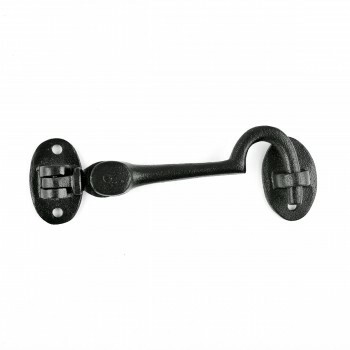 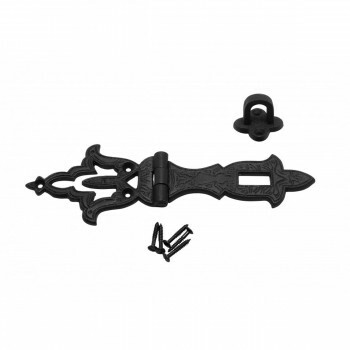 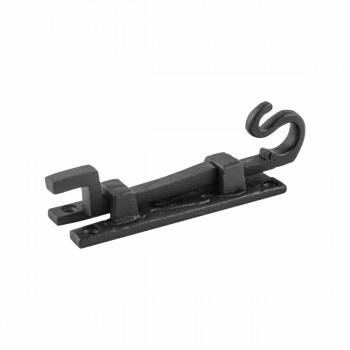 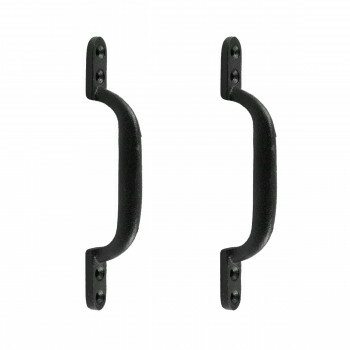 Looking for wrought iron hardware door accessories? 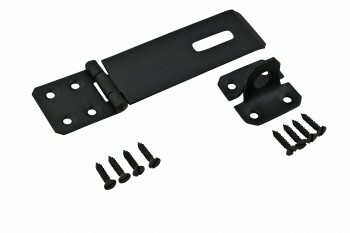 Find hasp and slide bolt door hardware. 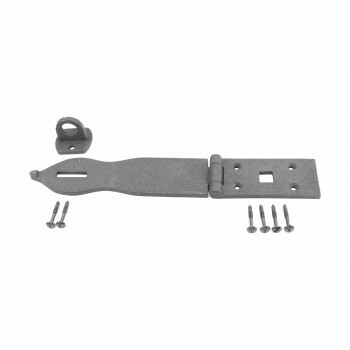 Need a hasp, hasp lock or padlock hasp? 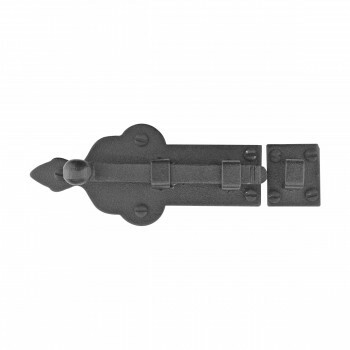 Get your hasp lock here. 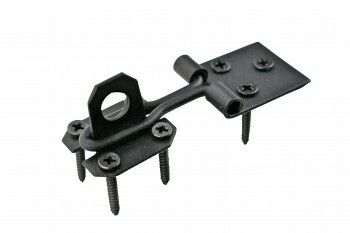 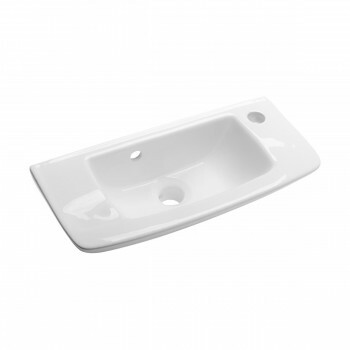 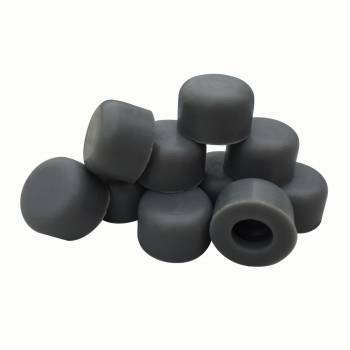 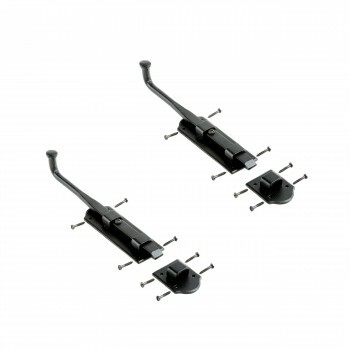 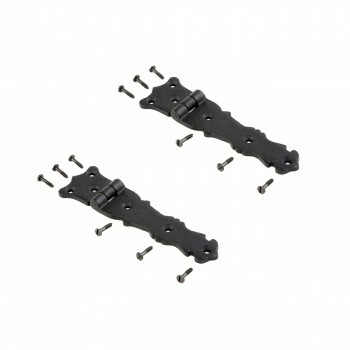 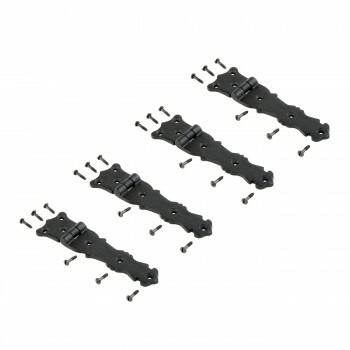 Browse our slide bolts for the ideal style. 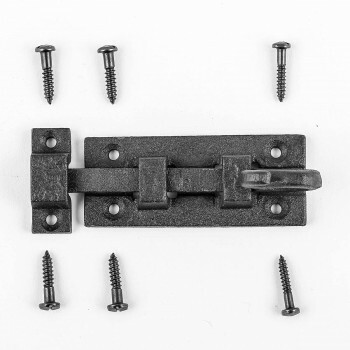 Quantity discount pricing on every hasp and all slide bolts. 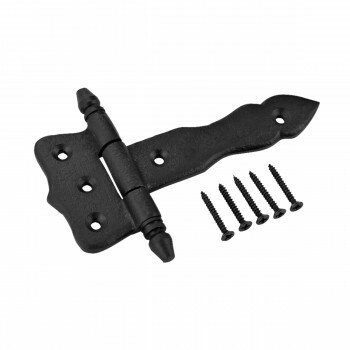 Hasp and slide bolt door hardware get FREE shipping on most web orders over $125. 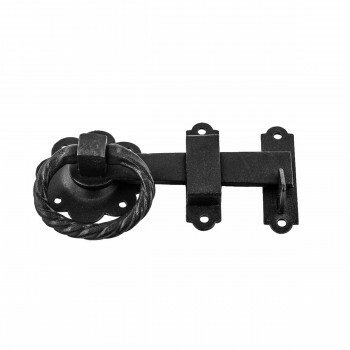 Shop door hardware of all kinds. 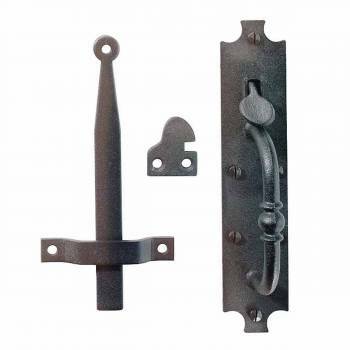 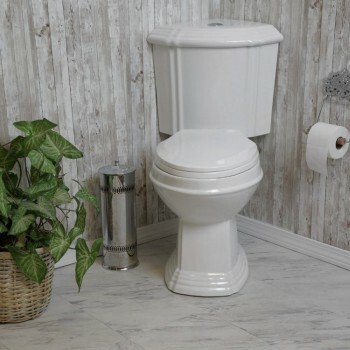 Find period hardware door options here. 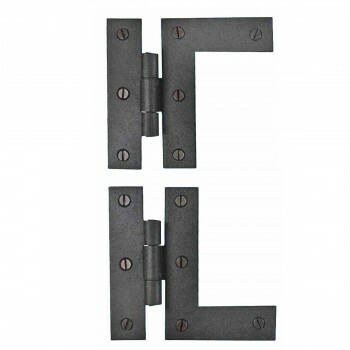 SAVE with quantity discount pricing on all door hardware. 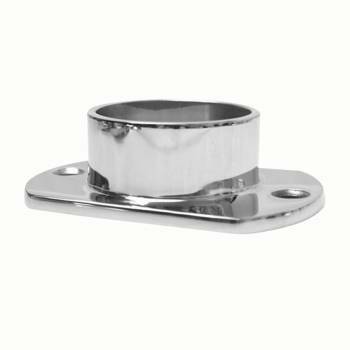 Shop door hardware. 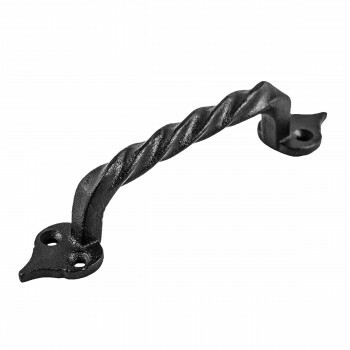 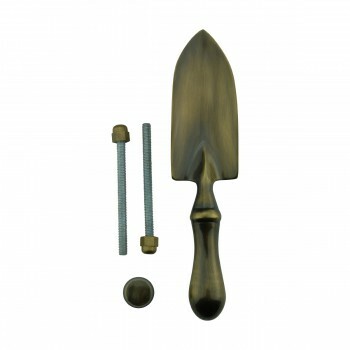 Durable Authentic Wrought Iron Reproductions Hand Forged. 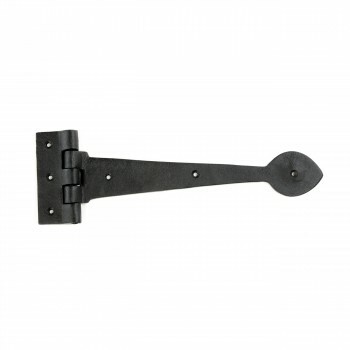 Where noted our iron door hardware has a protective RSF power coat finish. 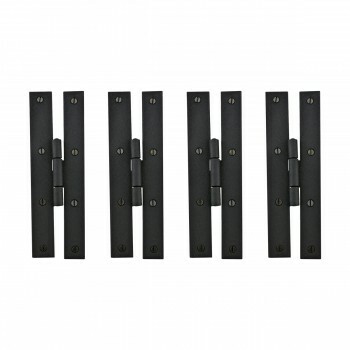 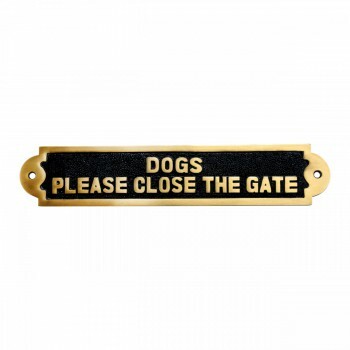 Shop hardware door ideas and save with free shipping on most web orders over $125. 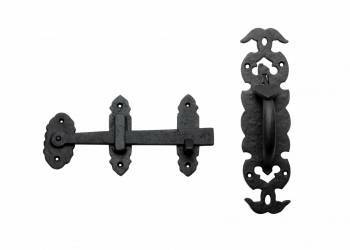 The natural beauty of wrought iron door hardware has been a favorite in home décor for centuries. 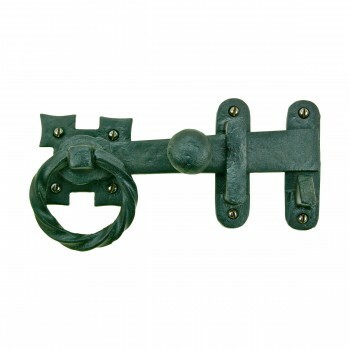 Iron door hardware offers simply country charm and long-lasting style. 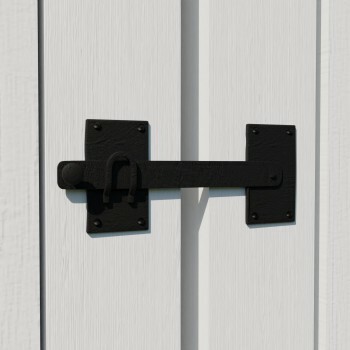 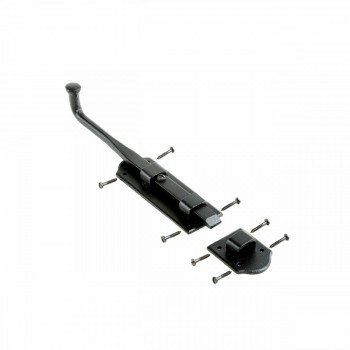 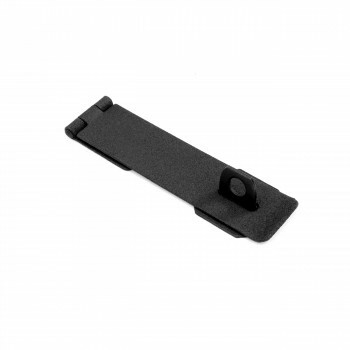 Our hardware door items feature a protective RSF powder coat finish. 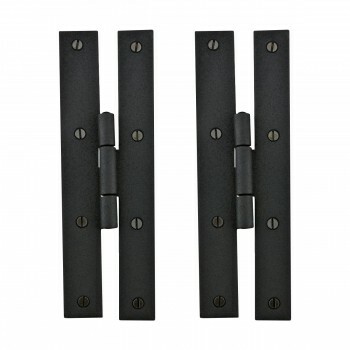 Browse plenty of hardware door ideas. 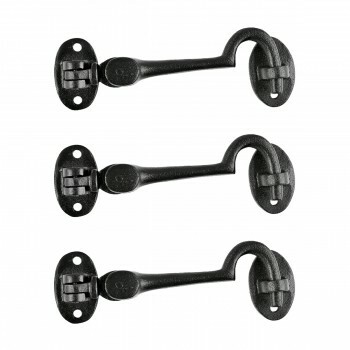 Shop wrought iron door hardware online to get FREE shipping on most web order over $125. 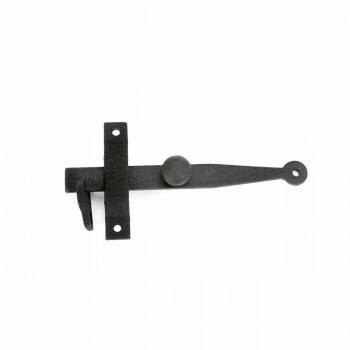 Want door hardware with that old world charm? 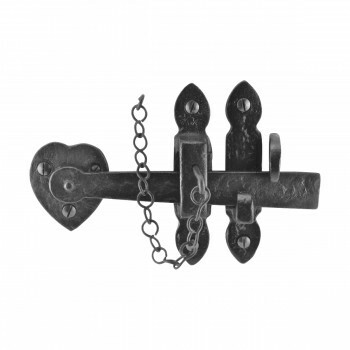 Shop iron hardware door accessories reminiscent of centuries past. 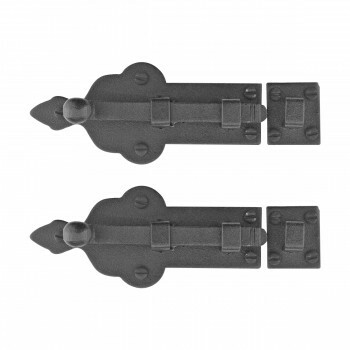 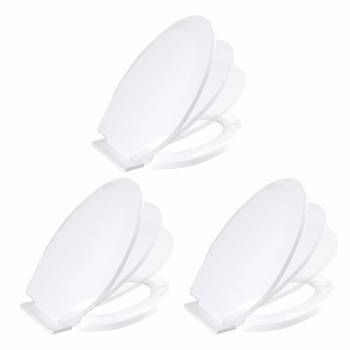 Save with quantity discount pricing on iron door accessories now! 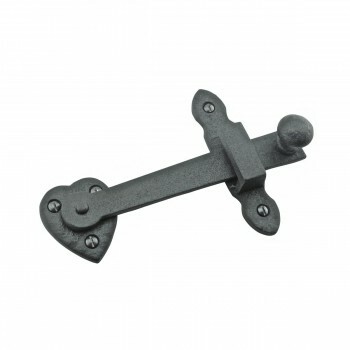 Loved the cast iron but it is very small. 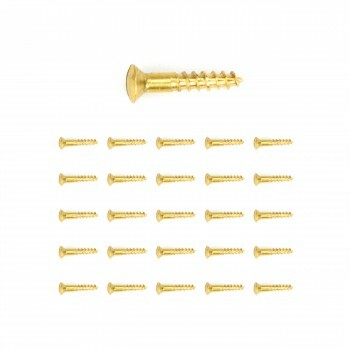 No screws come with either. 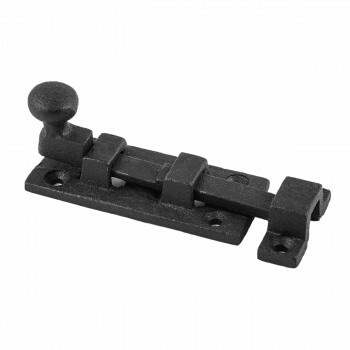 It is a functional lock but looks small on big door.I wont use it for original purpose. 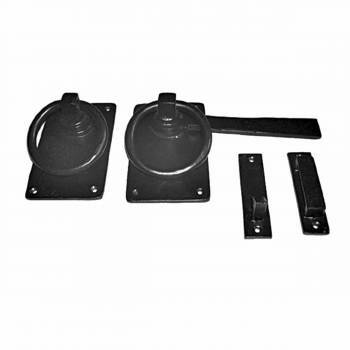 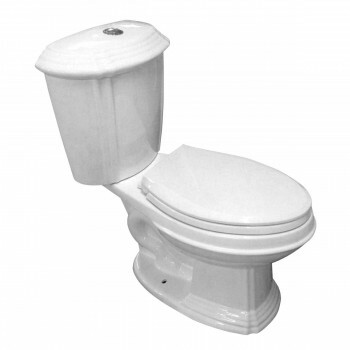 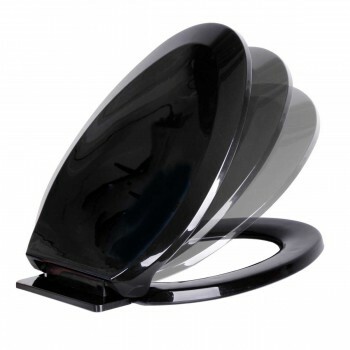 Comes with 2 plates to switch from floor and door lock. 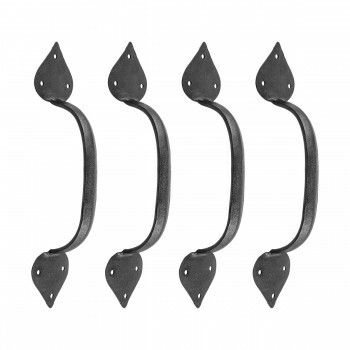 I thought these looked great, however, the actual slide mechanism is super short, so it's mostly decorative. 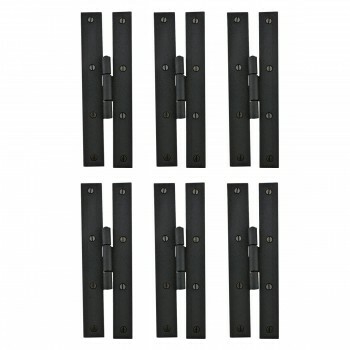 If you have any kind of gap between doors, which is common with these rustic style doors, the slide does not extend far enough for it to be very functional. 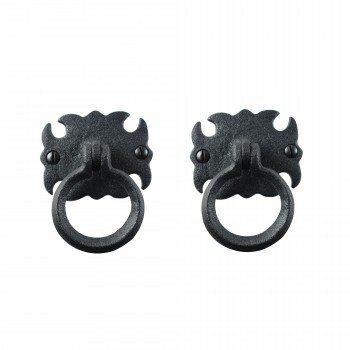 I didn't return these because they look cool.